Self build conservatory kit or have it placed? 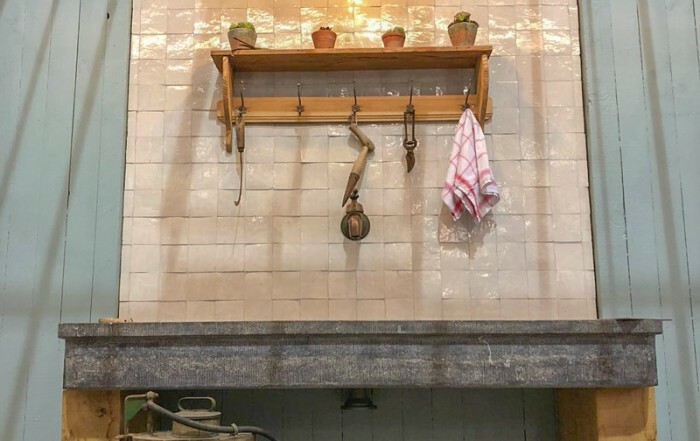 Welcome to the world of authentic greenhouses. 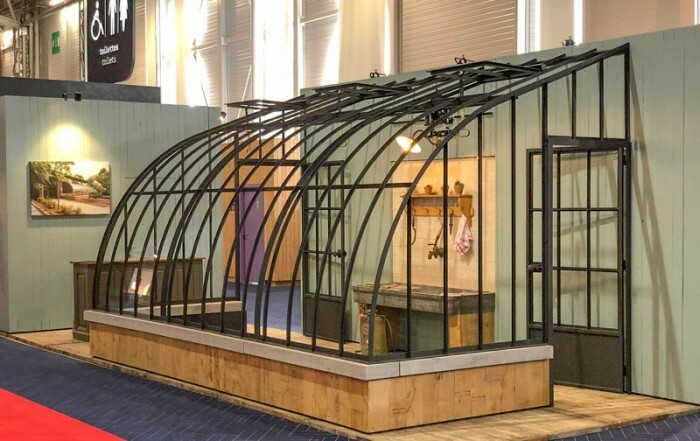 Unlike other greenhouse manufacturers, DBG Classics offers a unique concept! The combination of historical beauty and elegant architecture provides an unprecedented aura of our greenhouses! 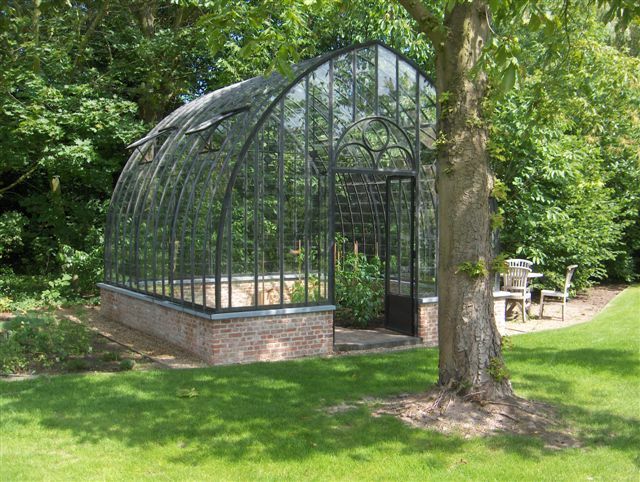 The stylish greenhouses of DBG Classics hark back to the past with their flawless style, impressive appearance, and practical usability. 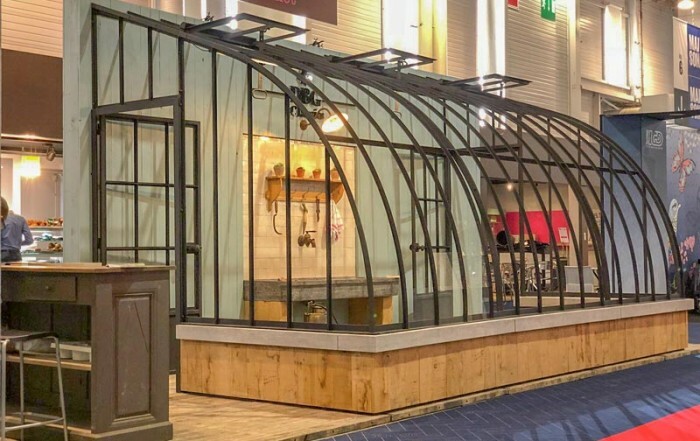 Our greenhouses can offer a quiet refuge in your busy existence and also serve as a showpiece of your vegetable or plant garden. 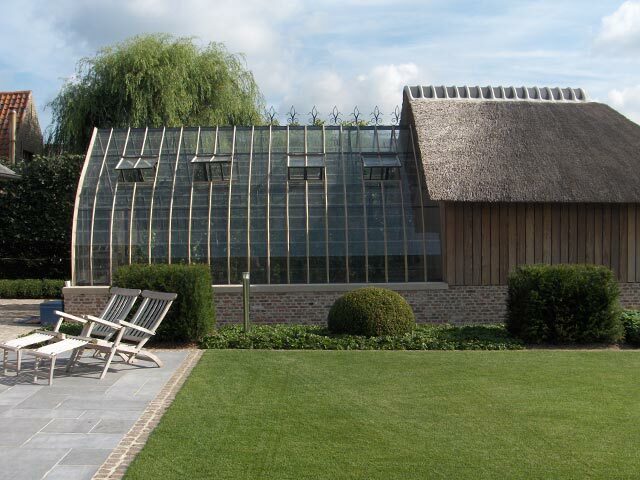 All greenhouses of DBG Classics consist of traditional and authentic materials and are an added value for any garden. 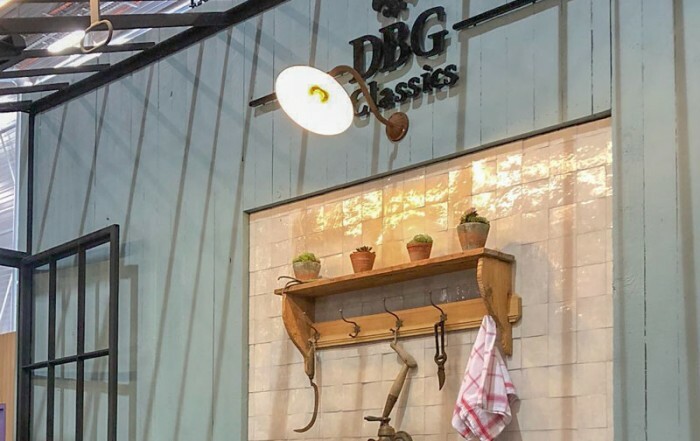 The range of DBG Classics is characterised by major growing heights and a spacious interior. Choose a model that fits in best with your personal wishes and needs. 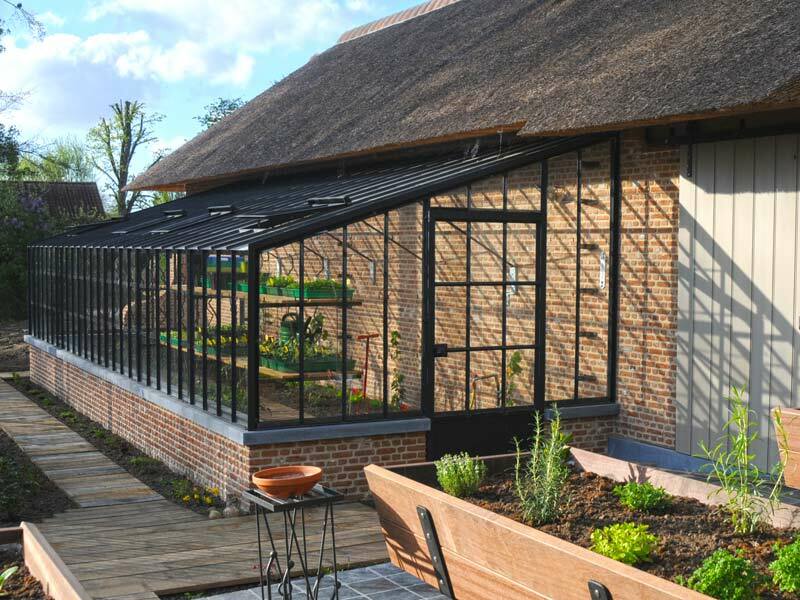 Whatever type of garden greenhouse you choose, our designs can be adapted and are flexible enough to fit in any garden. 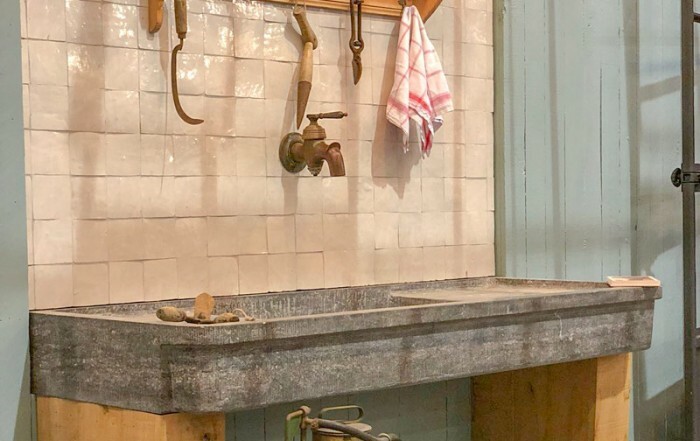 We ensure that a DBG Classics design will complete your garden and will meet your needs. 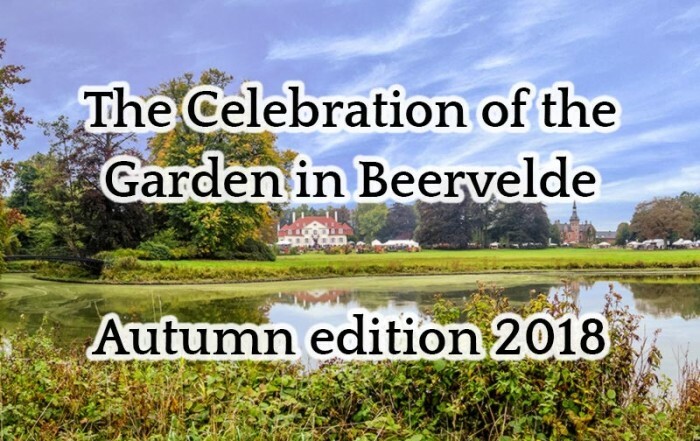 The range of DBG Classics meets the universal desire for a static garden construction of unbeatable quality and superior design. 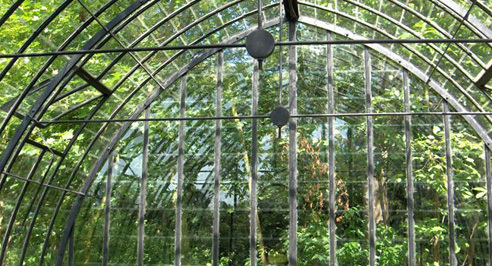 The garden greenhouses consist of robust wrought iron and glass. On the one hand, they are a feast for the eye and on the other hand, a joy to garden in! 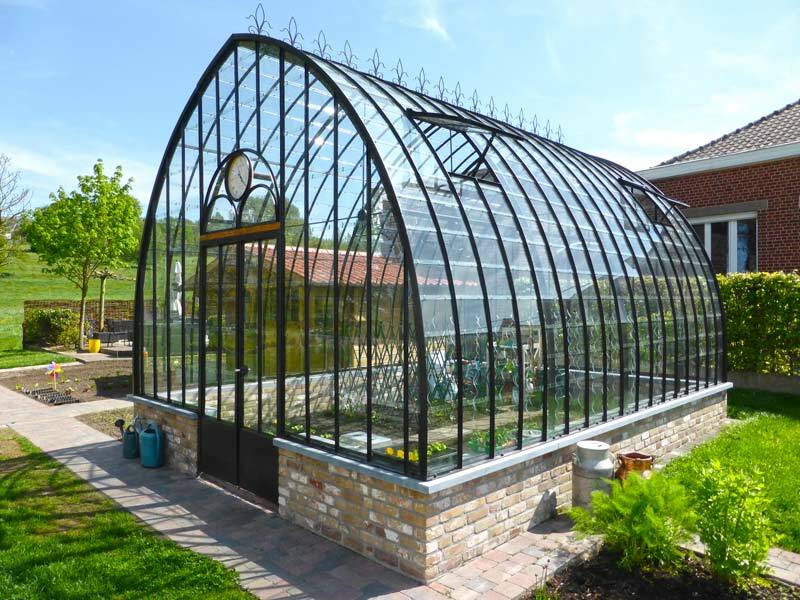 DBG Classics offers the solution for those who love beautiful, antique-looking greenhouses. You are at the right address for a plant paradise that offers added value to your garden with regard to use as well as exterior. 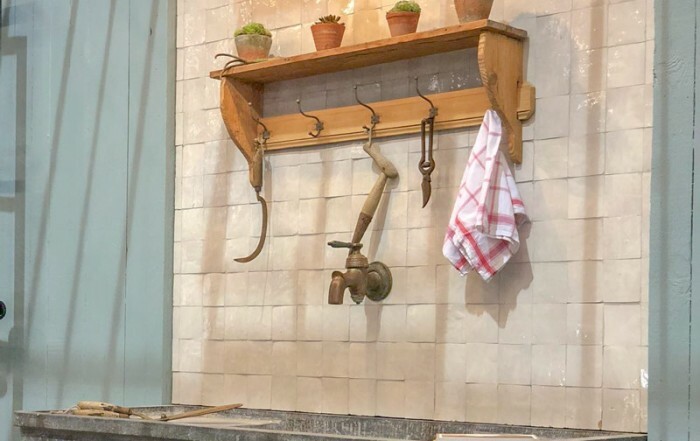 DIY orangery kit on your shopping list? 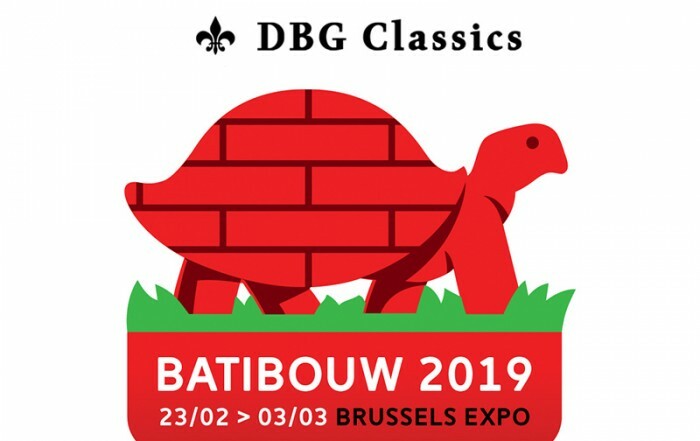 Visit us at Batibouw 2019 in Brussels! 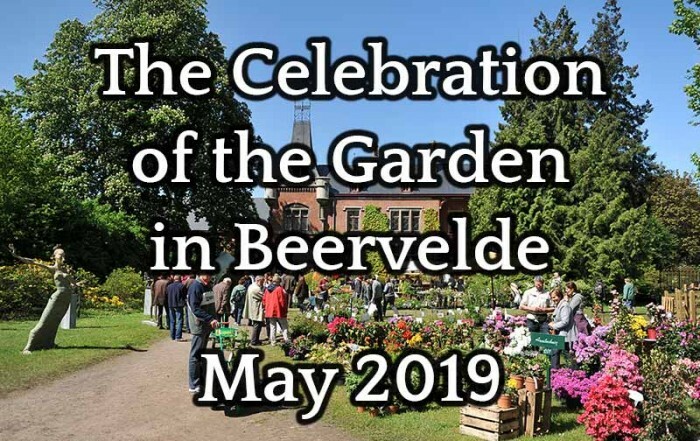 The Celebration of the Garden in Beervelde – Come view our greenhouses at our stand! Fill out the contact form and we will contact you as soon as possible. Thank you for your interest!